Children, especially the younger ones, are prone to accidents. Since their reflexes are not as quick as teenagers’ or adults’, they tend to damage their teeth when they fall face-flat on the ground. As parents or guardians, we don’t want to see them in pain. However, dental emergencies are unavoidable at this point in their lives, so we should be ready should such instances arise. 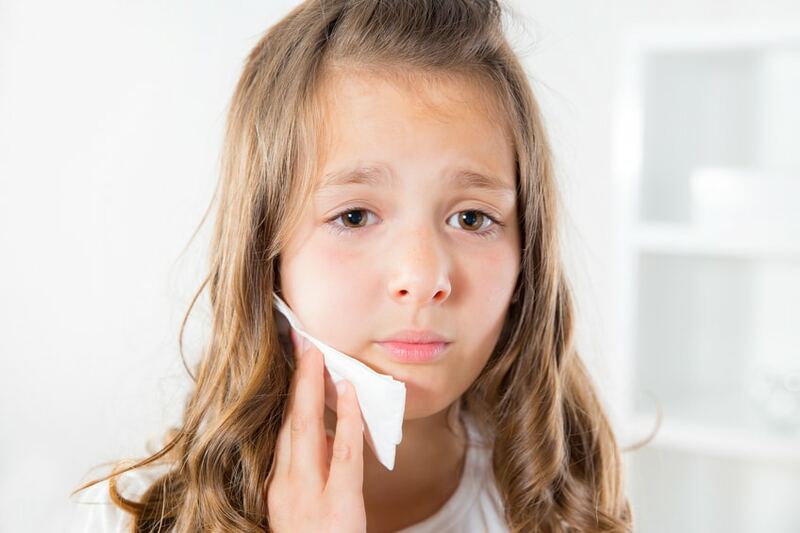 If your child’s tooth had been knocked-out of his or her mouth completely, it is best to contact Pickering Square Dental immediately. Time is an important factor in saving a tooth. Dentists, in general, do not attempt to re-implant primary (baby) teeth because the procedure itself might cause damage to the tooth bud. While you are not with Dr. Marvin Lean and his team, it is best to recover the tooth. Be careful not to touch the root, just handle the crown carefully. Gently rinse off the tooth with water but do not scrub the tooth. Keep the tooth wet ( a glass of milk is ideal) during transportation as moisture is important for the tooth to be re-implanted successfully. This is common in children of all ages and it rarely occurs without cause. If pain persists, give us a call. Some common causes of toothache are tooth decay, tooth trauma, tooth fractures, and wisdom teeth eruption (for adolescents). You can help your child relieve the pain by cleansing the area using warm water. It is best to hold off medication if you haven’t seen your dentist. Apply cold compress to the affected area in order to reduce the swelling. When a child gets into an accident and causes dental trauma, this might force a tooth (or several teeth) upwards into the jawbone. The force of trauma could be great enough to injure the tooth’s ligament, and fracturing its socket. It’s important to rinse your child’s mouth with cold water and apply cold compress around the affected areas to reduce swelling. Make sure to call us right away to completely relieve your child of the pain. Tooth displacement depends on how the tooth is angled following the trauma. Extrusion implicates that the tooth has become partly removed from its socket. Dental treatment should be sought for permanent teeth that have been displaced in order to attempt whenever possible to save the tooth as well as prevent infection. Apply cold, moist compress on the affected area and offer pain relief that has been approved by paediatricians. Dr. Marvin Lean and our Professional Dental Team can easily assess the severity of a fracture by the use of dental X-rays. If there are any changes in tooth color, this indicates an emergency warning sign. While you are on your way to our office, make sure to apply cold, moist compress on the affected area to reduce swelling. Do not wait another day to have this looked by the dentist. There are other dental emergencies that your child can experience. Make sure to consult us right away to prevent any further damage or infection from developing. We here at Pickering Square Dental and serve Durham and surrounding areas for their Emergency Dental needs.